We are grateful for our loyal guests and the communities that surround all fifteen Polly's Pies locations. 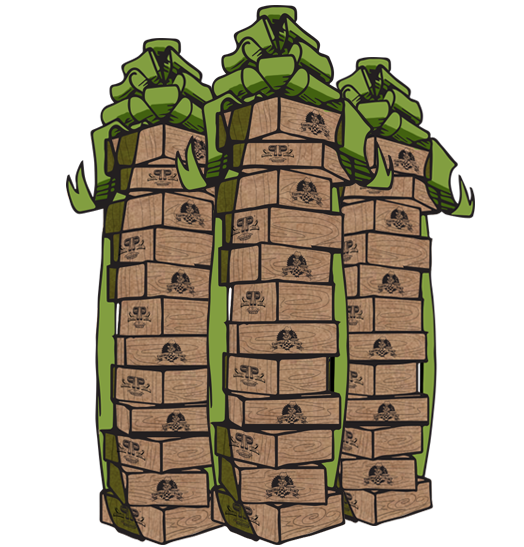 Whether it be through a dine in night fundraiser or donating a pie a month, we want to do our part in the communities that we serve. Polly’s Pies is a proud sponsor of Rhythmo (Reaching and Helping Youth Through Heritage and Music) and the Mariachi Kids lead by Gabriel Zavala. 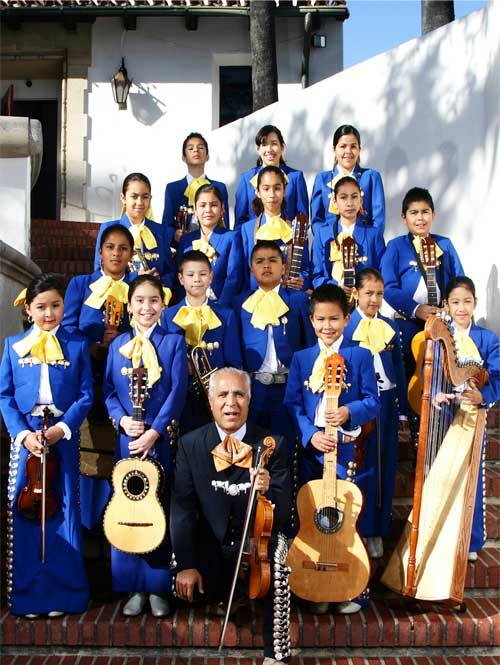 This non-profit program has been teaching youth to learn music, play instruments and enjoy Mariachi music since 1996. They even get to perform several times a year! For more information call (714) 778-4356. 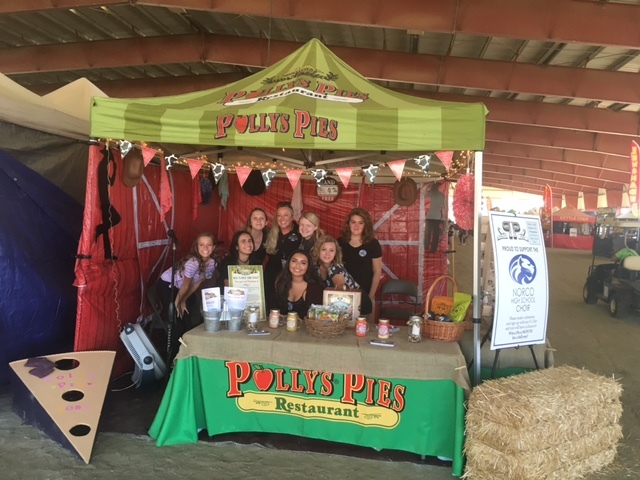 Polly’s Pies proudly sponsors the Norco Choral Association from Norco High School. There are multiple levels of classes and performers: Madrigals, Show Choir, Men’s Baritone, Women’s Choir and Concert Choir. Each group performs two to three musicals per year led by Mr. George Giorgetti. In September of 2016, we sponsored the Norco State Fair and held a booth with the Norco Choir where we had a pie bean bag toss and more family fun activities! Polly’s Pies is proud to sponsor The La Mirada Theatre for the Performing Arts, which has been around almost as long as us! They hold Broadway series performances, concerts, special events, and performances for young adults and kids. Some of their series have gone on to national tours across the country and time on Broadway in New York! Check out of these amazing performances and you just might find a Polly’s coupon for something special! Polly’s Pies has been a proud host of Dine in Nights for Chapel on Wheels every second Monday of the month for over eight years. Any time a guest comes in with a Chapel on Wheels Dine in Night Flyer, Polly’s donates 20% of their check directly to the organization. They provide six Chapels on Wheels to 29 different schools around Anaheim where 4th and 5th graders participate in Bible Studies. Polly’s Pies strongly believes that the best way to encourage positive performance in our youth is to reward their achievements. Certificates of achievement are distributed to students in kindergarten through sixth grade who demonstrate scholastic aptitude, athletic ability, a positive attitude and other such accomplishments. 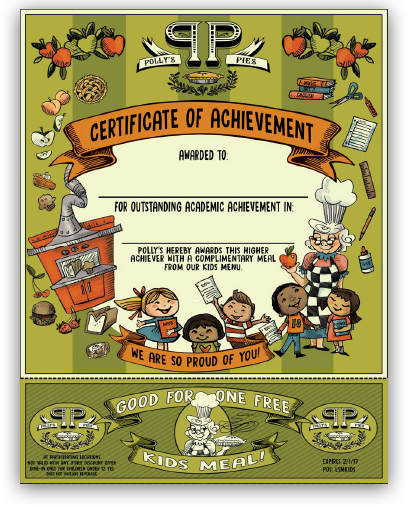 These certificates can be redeemed at any Polly’s Pies for a free kid’s meal. This is a popular fundraising item! Perfect for your silent auction or raffle. Each package comes with 12 pie certificates (one for every month), 12 of our signature pie boxes, and matching ribbon to help you display everything.